What if your school board could enhance efficiency, gain control and save with one system? 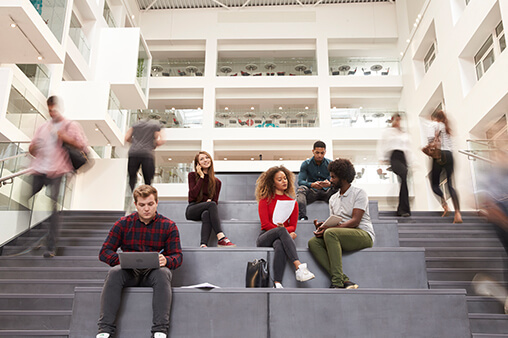 Educational institutions maintain numerous records systems and need affordable document management that increases accessibility while protecting student information. Schools, universities and school boards use our solutions to reduce document management costs, improve information accessibility and secure student records. We scan all types of documents including student records, administrative documents, transcripts, just to name a few. Managing and retrieving paper documents across multiple departments and locations can be difficult and inefficient. At a university, information systems can become even more complex. Document management allows you to efficiently manage electronic files, centralize disparate record systems, streamline information management and improve data accuracy and utility.